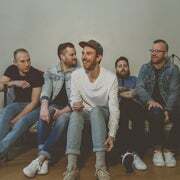 Now, the five-piece Bronze Radio Return is gearing up to release a stream of new music, with their sound evolving more than ever and with their roots always firmly intact. 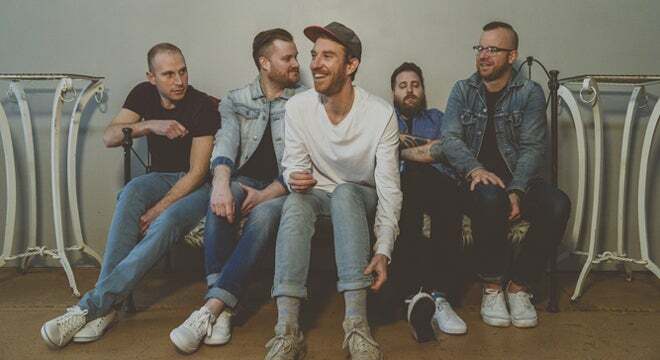 Holding true to their previous writing and recording process, like when they escaped to Texas and Oklahoma together during the production of Light Me Up, many of the songs came to be during lead singer Chris Henderson’s recent move to Oklahoma with little more than just an air mattress. Later, the guys came together at a ranch in Texas to record this exciting chapter of the band’s progression, both musically and personally.